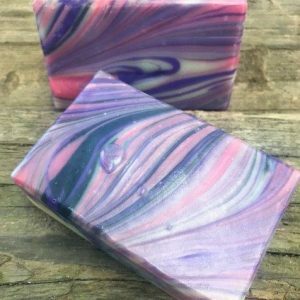 I love, love, love, this soap. 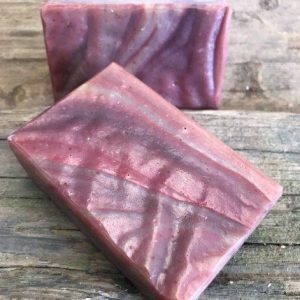 Pine cones scented with cinnamon at Christmas, Red Hots candy, this soap just screams Christmas. Actually, I’d love to have this one all year, but get your soon, as it’s only here until Christmas! Love a spicy citrus? 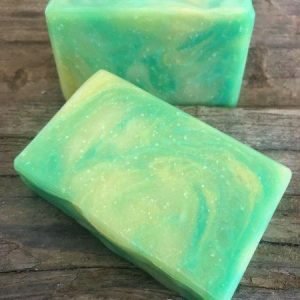 This lovely orangy bar uses essential oils of orange, cinnamon, and cloves, to give a wonderful fall like feeling. 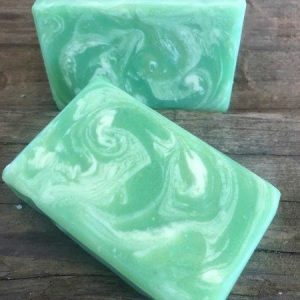 This is the only cinnamon soap we carry all year! Men really like this one. 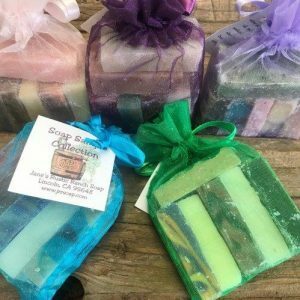 100% natural, the color comes from the orange and cinnamon essential oils, ground paprika, and calendula petals. This was formerly called Orange Cinnamon. 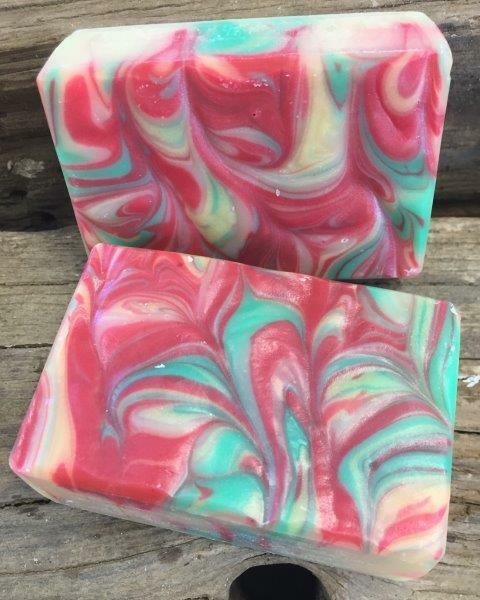 Raspberry Lemonade type fragrance is a lovely blend of raspberries, lemonade, and a touch of vanilla. 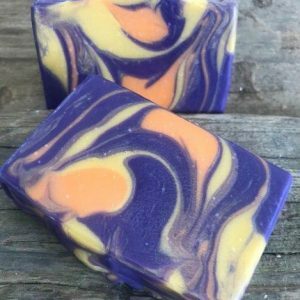 This is a beautiful bar, if I say so myself, that reminds me of spring and summer with purple irises, orange poppies, and yellow daffodils, and smells just divine. Think incense from India. 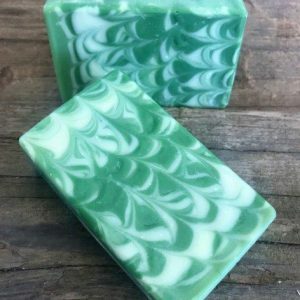 A very mellow earthy blend with a sweet note, this soap will help you meditate in your shower.